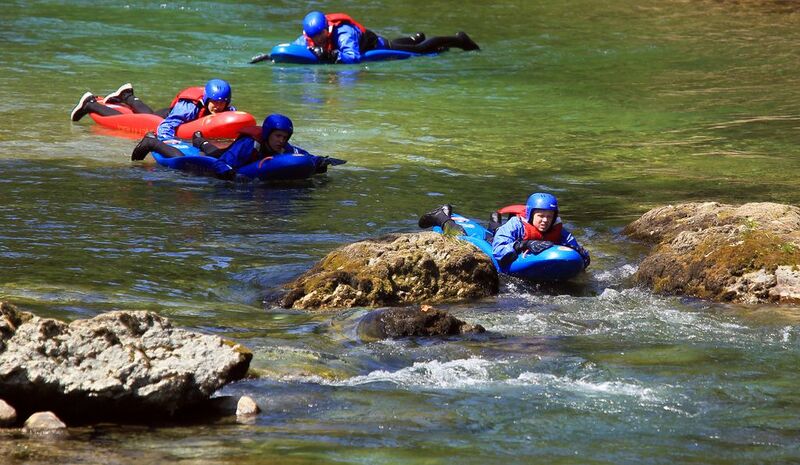 A new adrenaline-filled activity for all ages! Lying face-down on a board you use your arms to row down the river. The basic position involves lying face-down on a board head-first, and, instead of oars, using you hands to paddle down river. 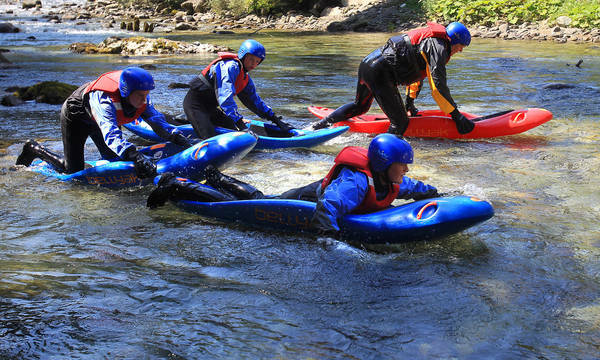 Bellyak is to kayaking what snowboarding is to skiing … an entirely new way to explore the same terrain. 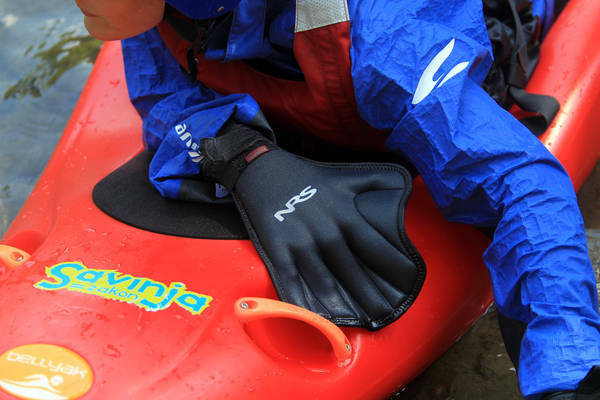 Bellyak combines the best aspects of kayaking and swimming into one incredibly fun and easy to use package, providing the perfect interface between you and the water. Whether you want to paddle whitewater with grace and ease, get a killer workout or just have a lightweight and easy to transport solution for family recreation on the lake, a bellyak is something you should definitely try out. 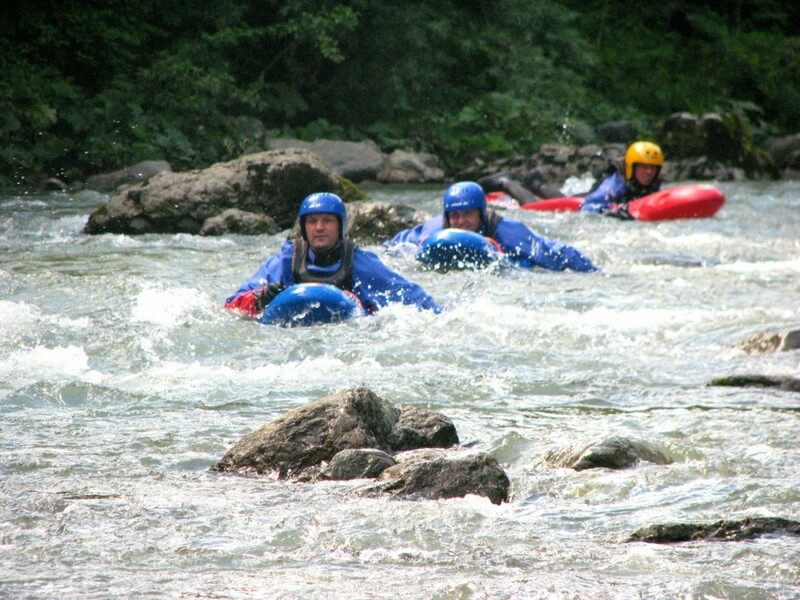 Our guides guide you and help you find the way through the rapids and obstacles all the way to your destination. Fun times and laughter guaranteed!